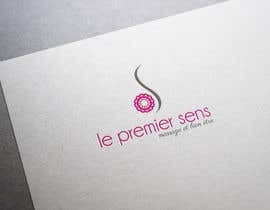 Logo Design for a massage business in Geneva, Switzerland. 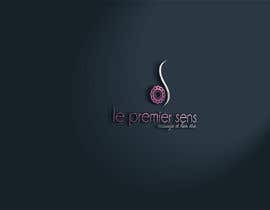 Firm massage relaxing massage, psychophysical massage, prenatal massage , reiki, massage [login to view URL] name in french is "le premier sens" or "le 1er sens". 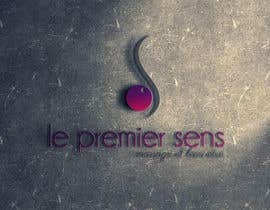 Meens the first sens. The company calls the first sense (or first direction). 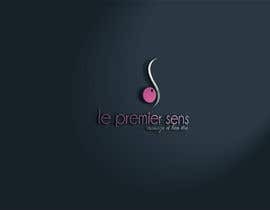 For the first sense is touch and the first to develop in utero . 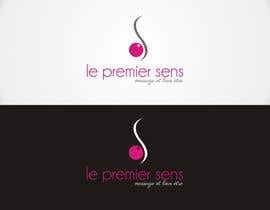 In the logo I'd like to see the "le premier sens" or "le 1er sens" and under or beside "massage et bien être" (meens massage and wellness) I would like to keep the idea of round or of a bubble in the logo. 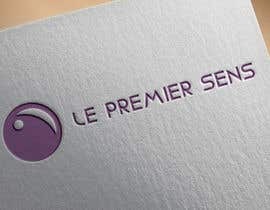 The magenta , purple, pink , taupe can be used and resume the colors known firm or another color according to your imagination .